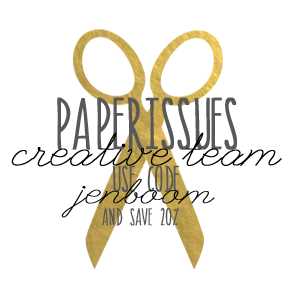 messily ever after: Top 15 of 2015 :: A Year to Remember! 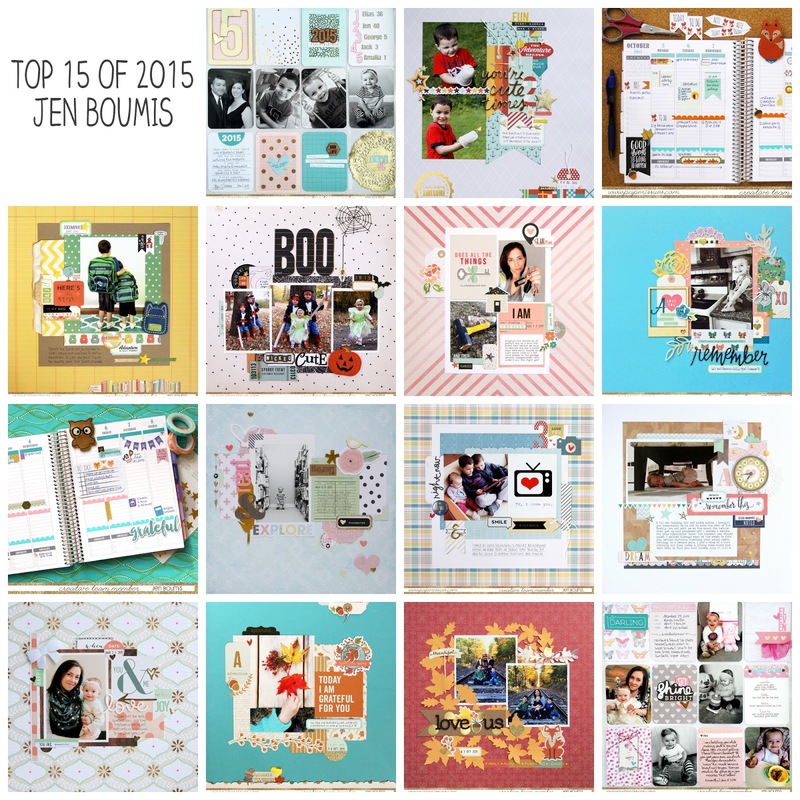 Top 15 of 2015 :: A Year to Remember! Today, I'm taking a look back at some of my favorite projects from last year. Fifteen projects, to be exact! 2015 was a huge year for me, creatively speaking, and I have my position on the Paper Issues Design Team to thank for that. I started off the year just planning to continue on my way with Project Life but, ended up making more single pages layouts than I have in many years, had a lot of fun with my planner and did a few pocket pages here and there. I cannot to see what 2016 has in store! 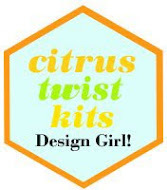 Love your projects and your creative eye for photographing your sweet kiddos!